William Doyle, a commissioner at the Federal Maritime Commission, has warned the new container grouping THE Alliance that it will need to change the details of its working structure as it appears to monopolistic. THE Alliance comprises Hapag-Lloyd, K Line, MOL, NYK and Yang Ming and is due to start operations next April. Doyle has discussed his concerns with members of the THE Alliance and he said he is confident thy will submit what he described as “appropriate substitute language” to alleviate these fears. 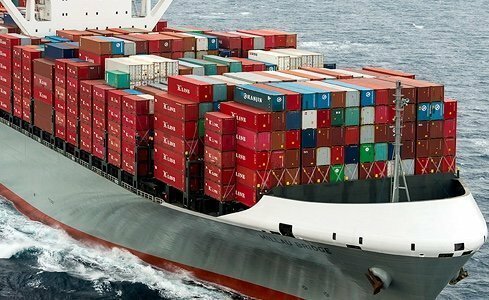 “It would not be fair to grant ocean carriers the ability to jointly contract and procure services while the domestic service providers cannot negotiate collectively. This would bring THE Alliance into parity with the 2M and Ocean Alliance agreements,” Doyle said.